Where you gonna rest your head? Where you gonna rest those long legs? 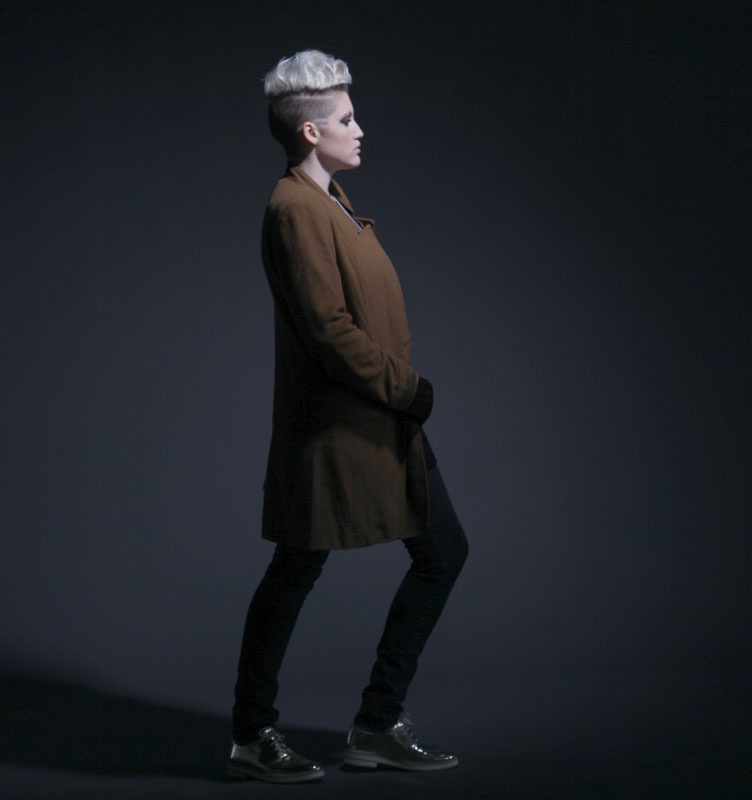 Whether or not Sarah Jaffe's new album, The Body Wins, is a risk is really not my call. Certainly, it's a dynamic shift from songs like "Clementine" and "Before You Go" from her previous full-length. The Body Wins is not as gentle or forthcoming; it develops as a story, one that you need to play through without skipping from track to track to recognize its quirks, and eventually fall in love with them. Give it your full attention, and there's a good chance you will. Today's Jam of the Day, "When You Rest," is the closing song on The Body Wins; stream it below.